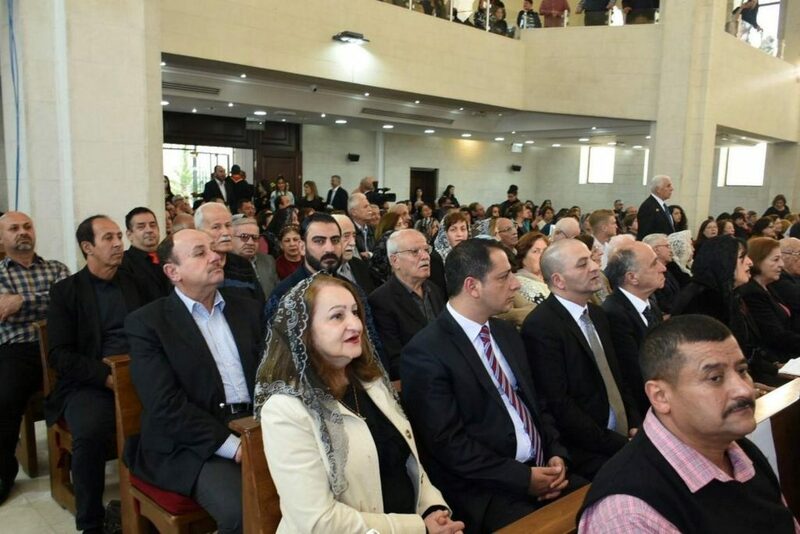 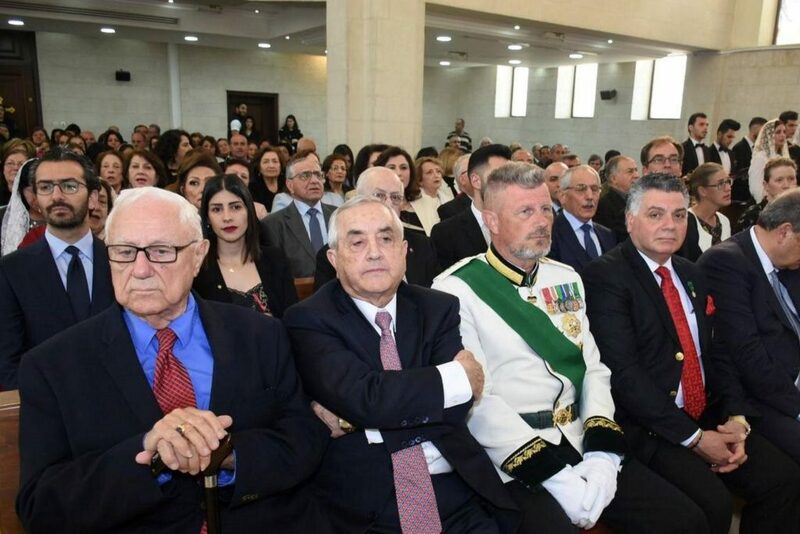 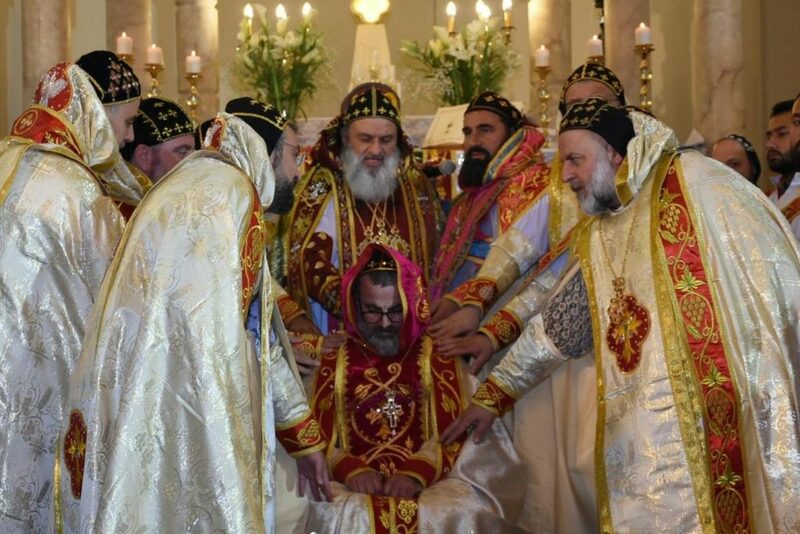 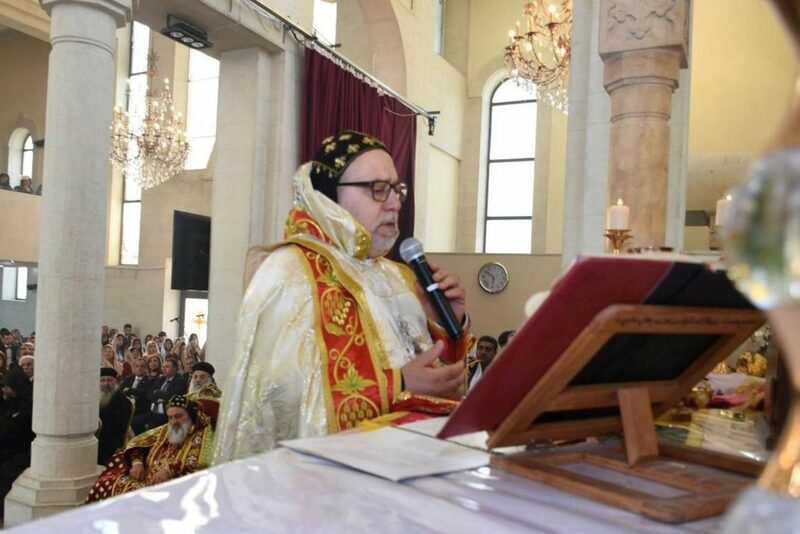 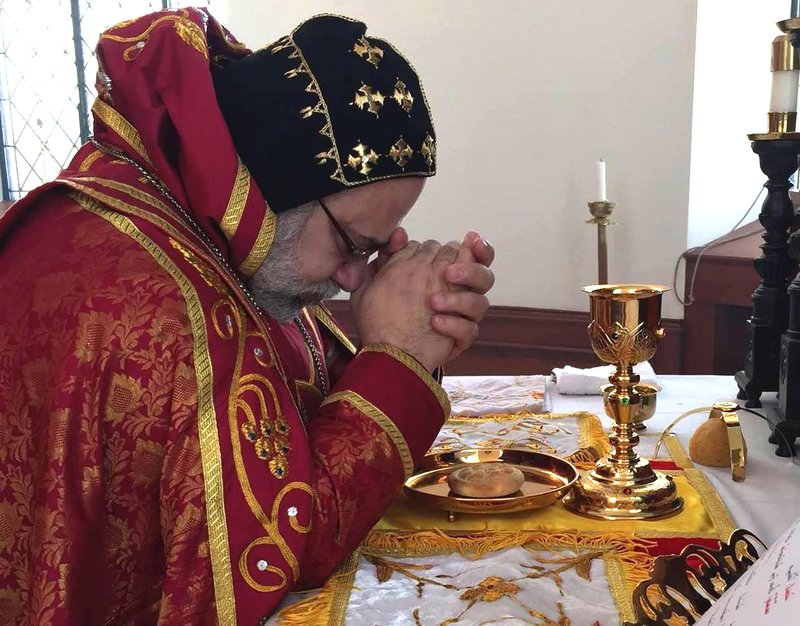 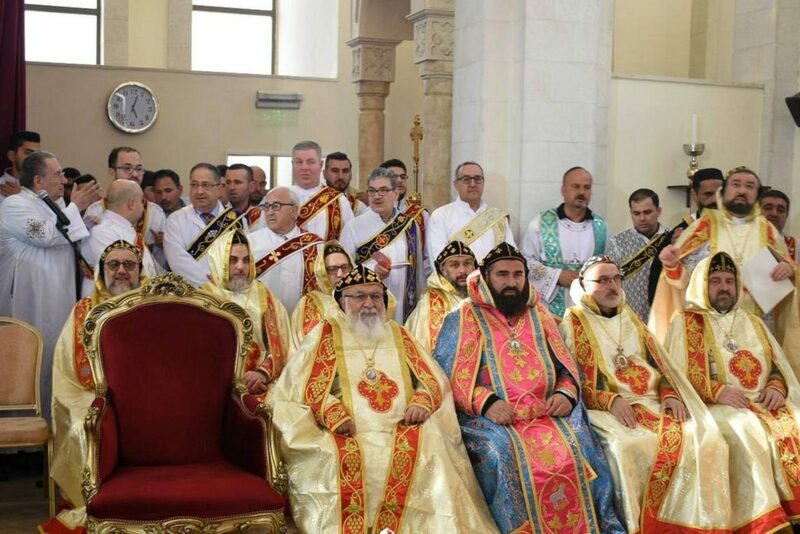 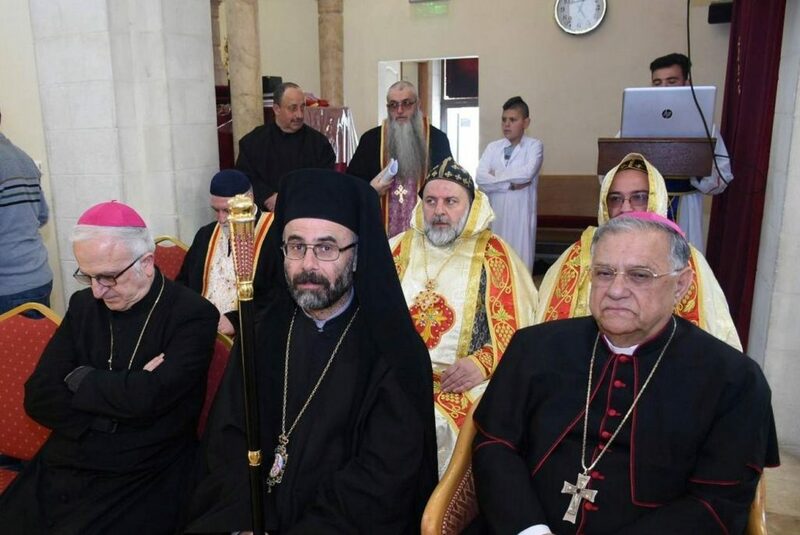 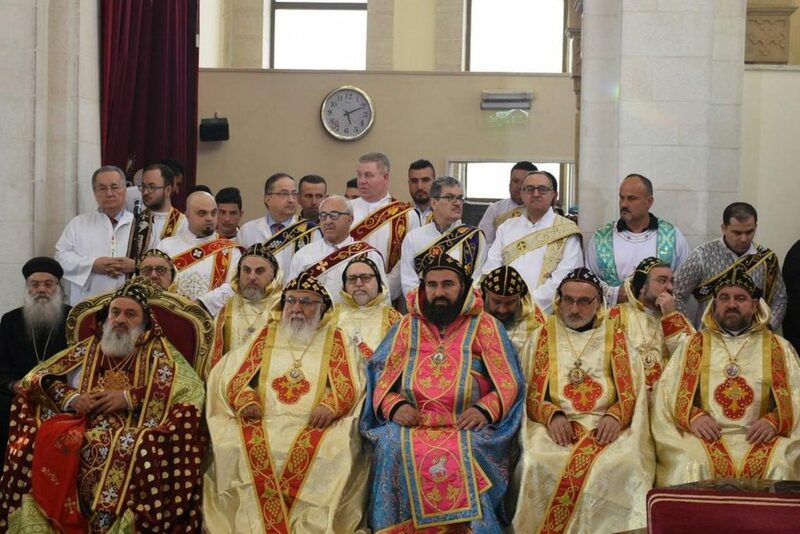 On April 10th, 2019, H. E. Mor Dionysius John Kawak, attended the Episcopal ordination of Very Rev. 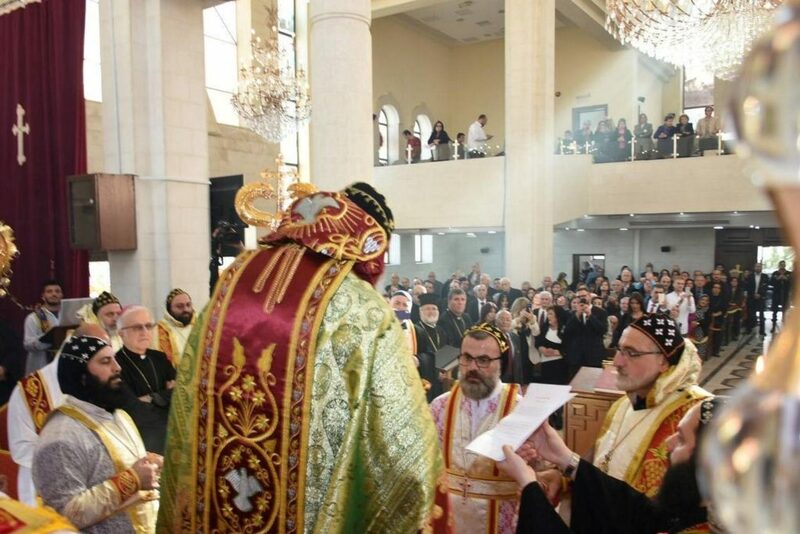 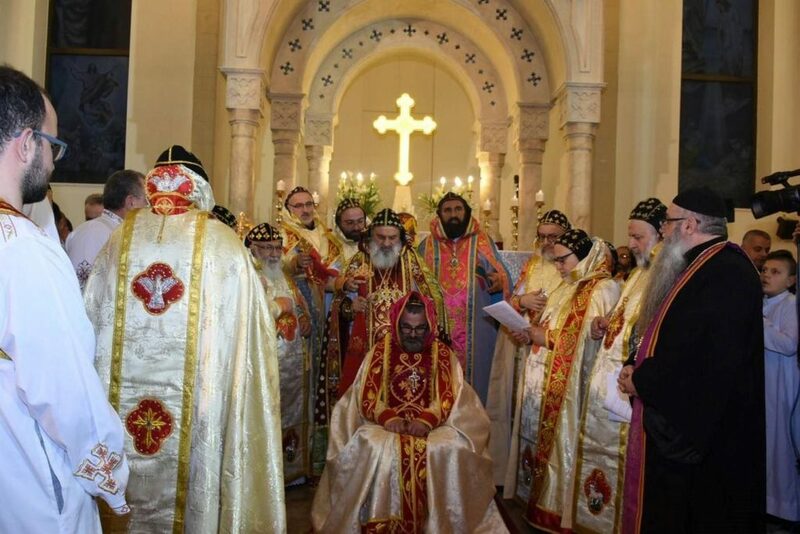 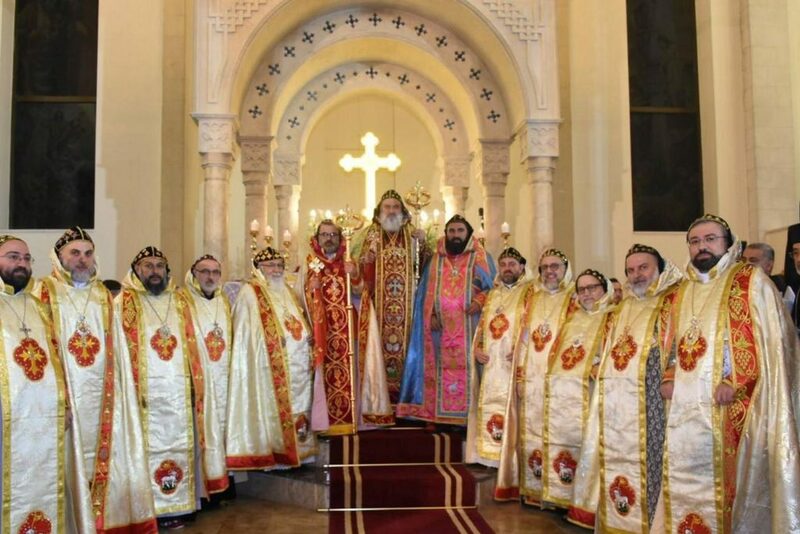 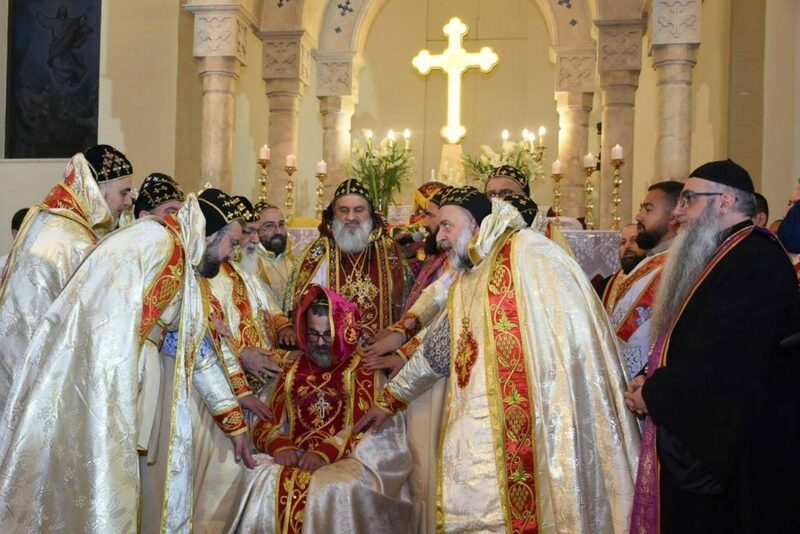 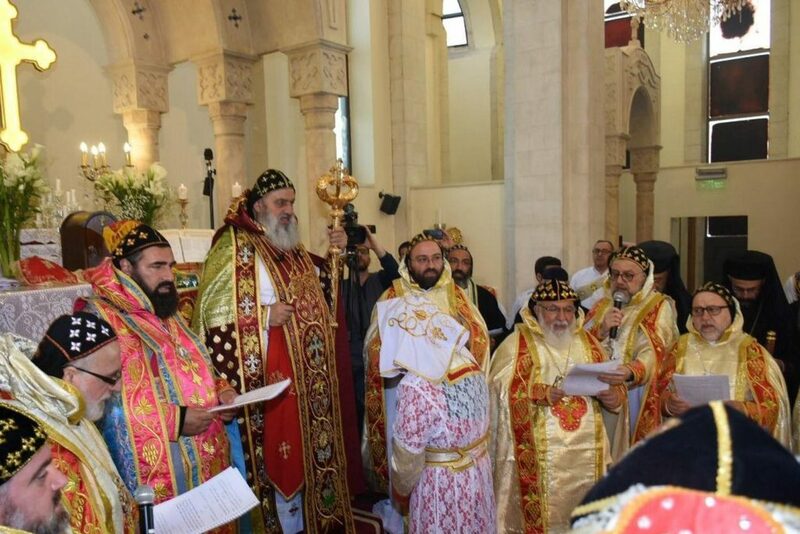 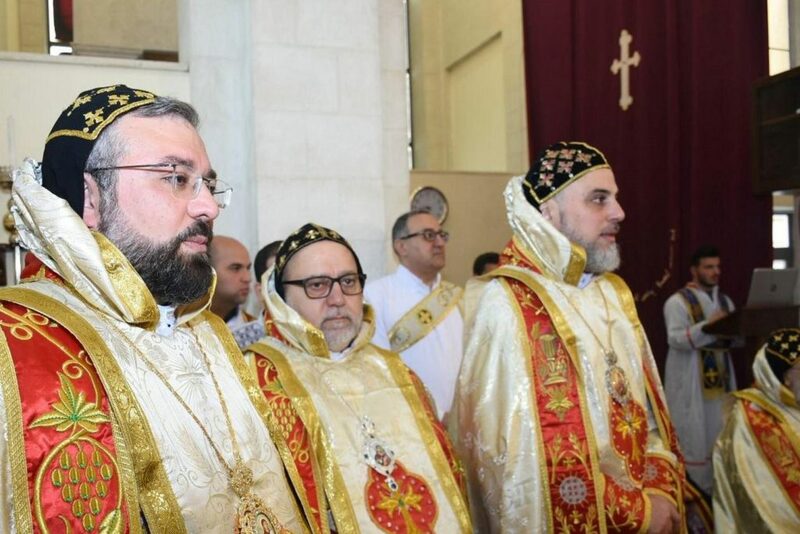 Raban Gabriel Dahho as Archbishop, Patriarchal Vicar in Jerusalem, Jordan, and the Holy Lands, which was celebrated by His Holiness Patriarch Mor Ignatius Aphrem II at Mor Aphrem Cathderal in Amman – Jordan. 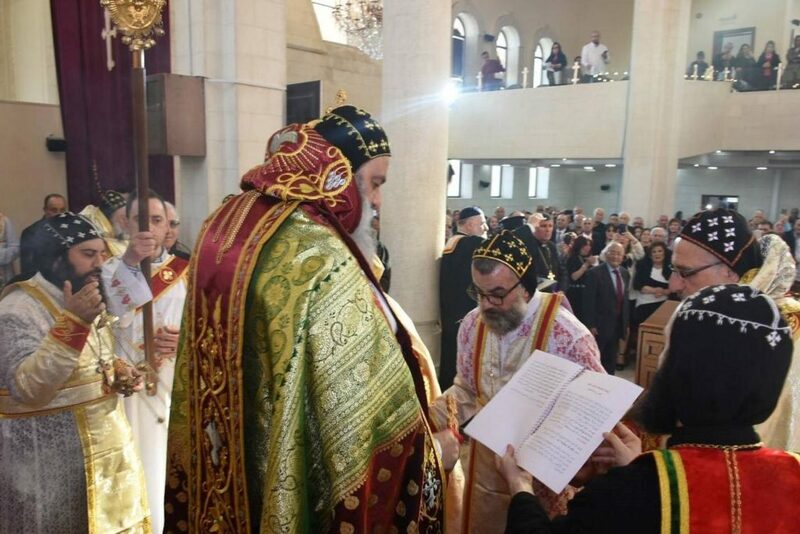 At the end of the Holy Qurobo, His Eminence our Archbishop greeted and congratulated the newly ordained Archbishop on behalf of our entire Archdiocese. 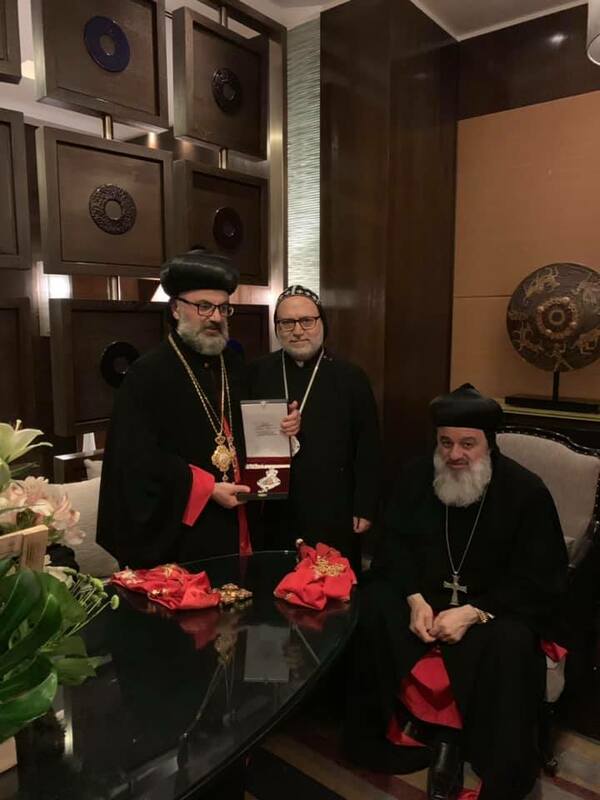 Presenting him the icon of the Virgin Mary, praying to the Good Shepard our Lord Jesus Christ, through the intercession of the Ever Virgin Mary Mother of God to guide him and protect him and give him strength, and wisdom.